100 wt. polyester thread. Designed for Quilting and Applique. MicroQuilter is a 100 wt. 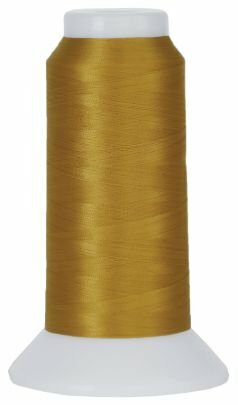 extra-fine polyester thread designed for invisible machine applique, detail quilting, and stitch in the ditch. It is an extremely fine thread that can be sewn with a very small needle rendering the thread virtually invisible. 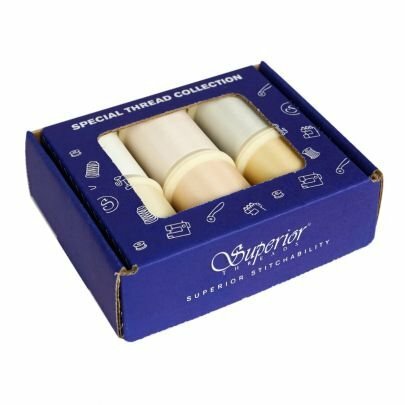 MicroQuilter is noticeably strong, especially considering its thin diameter, and is the preferred thread for micro stippling and miniatures. MicroQuilter is available in 30 colours. Colours match Bottom Line colours of the same name.